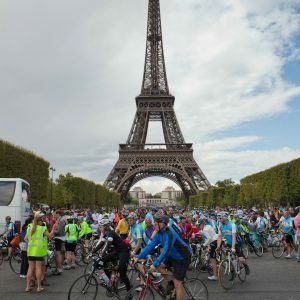 Cycling from London to Paris is one of the great cycle experiences in Europe. Passing through picturesque Kent countryside, you cross the Channel and continue through the small villages and medieval market towns of Northern France. 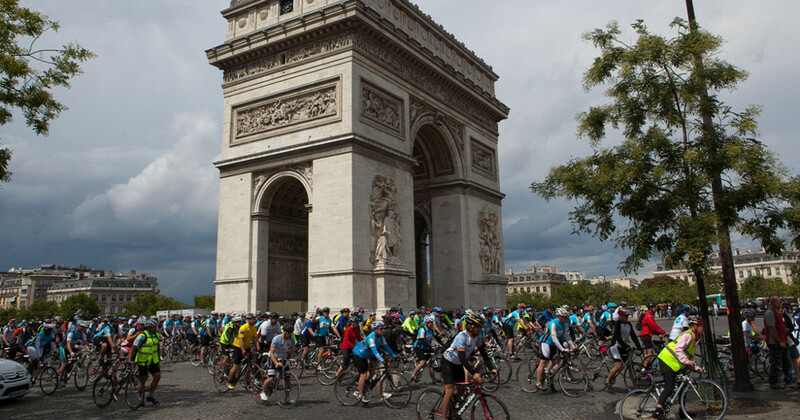 With long days in the saddle and some strenuous hill-climbs, the sight of the Eiffel Tower, the finishing point, will evoke a real sense of achievement. Your last day in Paris allows you to explore the sights and soak up the romantic atmosphere of this majestic city! There are three options available – fundraising, part payment or self payment. To find out more please check out the Discover Adventure website here. Run by experienced tour operator Discover Adventure, to sign up you simply need to complete their online form and they will handle the rest! 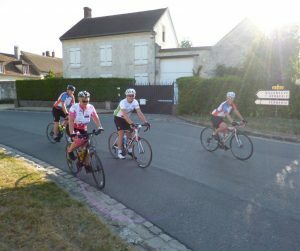 When you have signed up you will receive a fundraising pack, including a charity t-shirt and charity cycle jersey.